Everyone who knows me knows that I'm a CW stan. The last time the Arrowverse shows were on, I had about 14 shows that I had to watch every week, and most of them were on The CW. Since I started on my DCTV journey during my dog days of pantsless unemployment, all my shows have delighted and disappointed me. With the fall season kicking off tonight, I thought I'd share my hopes for this season and how some of my wayward TV babies might turn their behavior around. Out of all the Arrowverse shows, The Flash had the most disappointing season last time we met. It has a bad habit of creating a mystery that's easy to solve and then lying to us all season about it. We were all right the first time when we guessed who Savitar was. We were all right the first time when we guessed that the Mystery Girl was Barry and Iris's daughter — way back in the crossover! 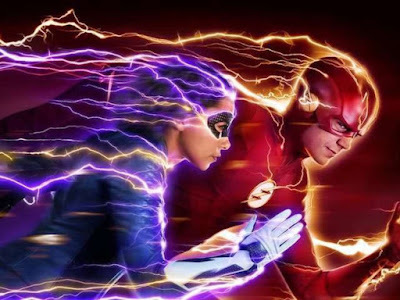 The show has also struggled to create compelling non-speedster villains. The premise of The Thinker was interesting, but the execution was lackluster. The Thinker was so OP by the end of it and his defeat was wildly anticlimactic. My hope is that Cicada and The Flash are evenly matched this season. I'm also very excited to see Nora West-Allen in action. A child who through magic or time travel is the same age as her parents while interacting with them is a sci-fi/fantasy trope that I really enjoy, and Jessica Parker-Kennedy's casting is perfect. She's got the looks and mannerisms down to be convincing as a little bit of Barry and a little bit of Iris. I hope the writers use the most refreshing development on the show in recent memory to full effect and don't give us predictable storylines. And please, more Killer Frost and less of stupid Ralph! 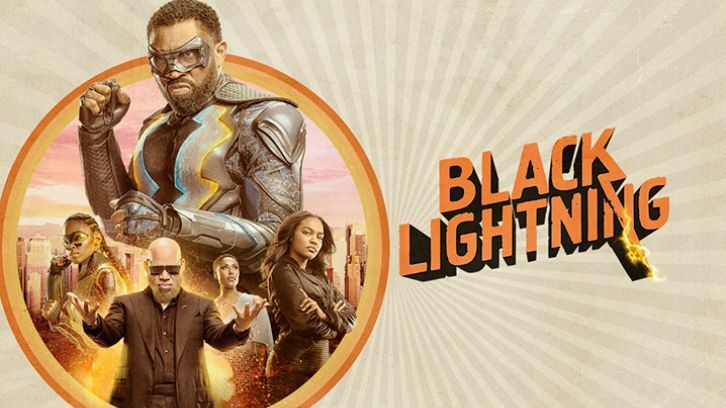 In its freshman season, Black Lightning started strong. The socially conscious family drama just scratched the surface on topics including systemic racism, addiction, gang violence and homophobia, and I hope it gets to have hard conversations in depth. This season, I really want to see the Pierce sisters at the forefront. I want to see Jennifer embracing her powers and suiting up. And I want to see the romance that was only hinted at between Anissa and Grace. But most of all, I want to see it tie in with the other superhero shows on The CW. It truly pisses me off that the one superhero show on The CW not explicitly linked to the Arrowverse is the one with a predominantly black cast. It's hard for me to read that as anything other than the network not being convinced a black superhero would pull in the ratings to justify it linking to a wider arc. Oh, Arrow. You are my least favorite child. Don't get me wrong — I enjoy the show. But it borders on a hate-watch so, so often. Consider the fact that I'm a huge Olicity shipper, even though I absolutely hate Oliver. That's a microcosm of my feelings about the entire show. I think it's a huge, stupid error to have Ricardo Diaz back for another season as the Big Bad, and I hope they wrap this up before the midseason, IF NOT SOONER. 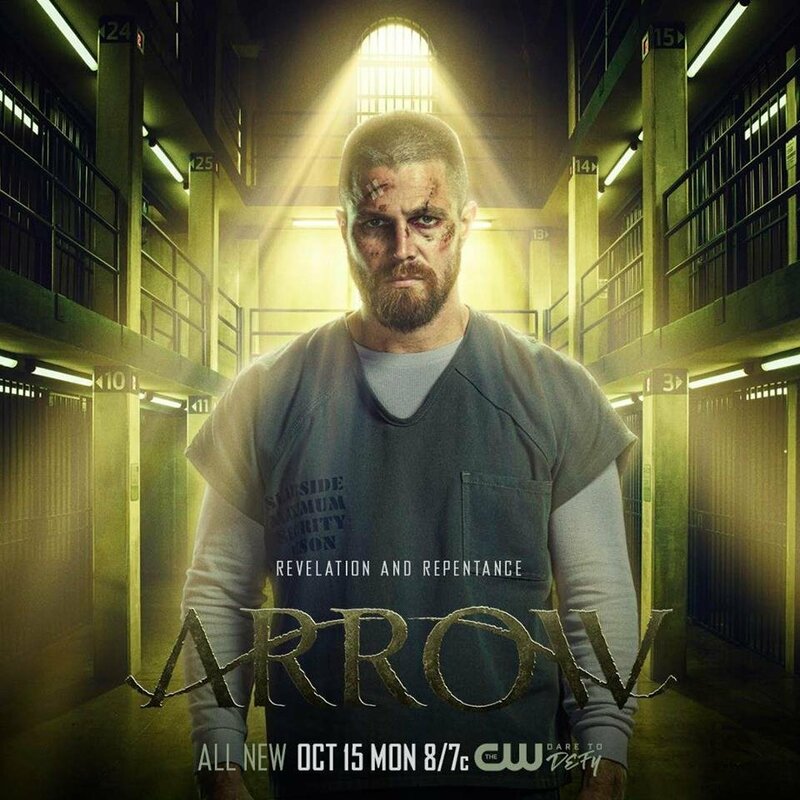 His kingpin storyline was interesting enough, but after the villainous mastery that was Prometheus, I have higher standards for my Arrow antagonists. Speaking of antagonists, I think what I'm most interested in is seeing Earth-2 Laurel's redemption arc. I love a bad girl, but I really love a bad girl with nuance and complexity. Seeing her try to assume Earth-1 Laurel's identity to the public could go so many ways, and I hope the show devotes some time to that. 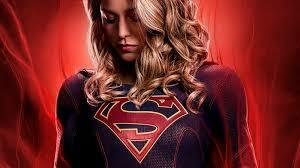 Supergirl is what I think of as baby woke. It's socially conscious in a hamfisted way. I never quite know how to feel about it or whether it's sincere or opportunistic, like when they changed the intro to have Kara refer to herself as "a refugee on this planet" or when they used aliens as a metaphor for the immigration debate but didn't really dig in to why immigrants shouldn't be vilified. Alex's coming out story was so beautifully done, but they misstepped by having a white actress of Italian descent portray her Latina love interest. I hope the show continues to explore progressive issues but in a more daring and intellectual way. And aside from social issues, I was so upset that Mon-El was brought back and sucked up so much of the oxygen on the show. I want to see Kara be strong yet vulnerable but not falling apart over a man who doesn't deserve her. If Kara gets a love interest, I want it to be someone who is truly her match and who doesn't diminish her in any way. I want the same for Alex. I also hope the secondary characters get their due. This show still has no idea what to do with James, and it needs to figure that out fast. They've really neglected J'onn, one of the best characters of the first season. As for Brainy, I really enjoyed him last season, and am eager to see how he fits into the main cast — and whether they ever get his makeup right. 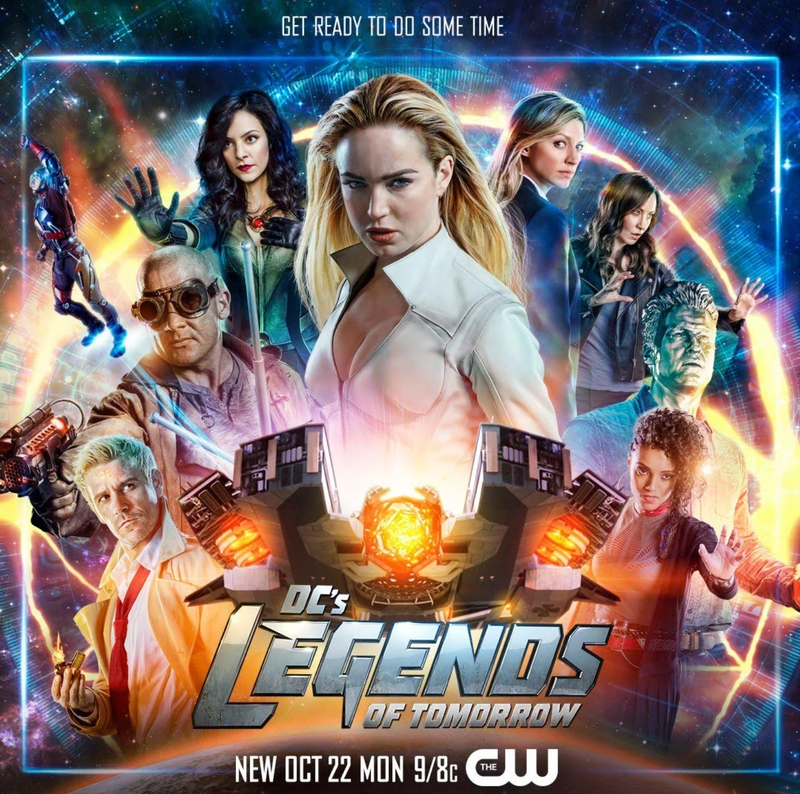 Legends is the best show in the Arrowverse. Yes, it had the weakest start. Then it found its winning formula: a bunch of misfits screwing things up for the better and having the best time in the world fighting bad guys and fixing time whoopsies of their own making. Its a show that had the confidence to have its heroes defeat an ancient demon by manifesting their combined powers as a giant Tickle-Me-Elmo ripoff. Your faves could never. Granted, I didn't watch Constantine, and although I loved the character in his cameos on Arrow and Legends, I'm concerned that he's too much of a presence and will overpower the rest of the cast. The guy has too much charisma! However, I'm really excited to see Team Legends tackle magical threats. They could have a lot of fun with that. I'm sad to see Kid Flash go because I had long hoped for Wally to join the Legends, and he was a great fit on that team, so I hope he gets a dignified sendoff. I also hope to see lots of Ava and Sara smooches. Love that couple, and Sara deserves happiness. Few shows have touched my heart the way this one has. I've never seen anything like Crazy Ex-Girlfriend's unflinching and, yes, nuanced portrayal of mental illness. It's been able to show Rebecca's actions as wholly deplorable yet relatable, and it's managed to be a sensitive portrayal of borderline personality disorder, which is so misunderstood and rarely portrayed outside of thrillers in which the sufferer is the villain. I trust this show 100 percent, but I was devastated that Rebecca went to prison at the end of last season. It felt like a rejection of everything the show said last season about Rebecca deserving compassion and redemption. What I hope for is a happy ending for Rebecca, one that honors the journey she's taken toward being a healthier person. Riverdale is a fascinating pastiche of genres, a surreal drama existing in some alternate present, some parallel America that's dark and a little bit retro and where people are just way too attractive. I loved the first season, but the disjointed and nonsensical second season filled me with rage. You just know they had no idea who they were going to reveal to be the Black Hood, and the plot holes are glaring. And the back and forth enmity between Varchie and Bughead was exhausting and boring. 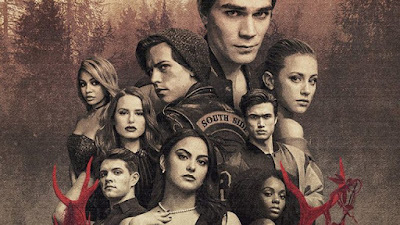 My hope for this season is that Riverdale gains a sense of focus. It has tons of potential, but twists still need to make sense. Characters and their motivations still need to make sense. This whole Legion of Doom storyline with Hiram could be awesome, or it could turn into a runny mess real quick. I hope the show grounds whatever plot(s) it explores in character relationships. And while we're talking about relationships, I need more Choni in my life. I am obsessed with Cheryl Blossom and I'm eager to see her become more developed. Seriously, what is even happening on this show? I avoided this show like the plague until I got really bored one weekend and watched it on Netflix. Then I got hooked, and then there was that cliffhanger, and then Nathalie Kelley unceremoniously announced she wouldn't be back for Season 2. I can't even begin to imagine what they're going to do with that character and the "real" Cristal. 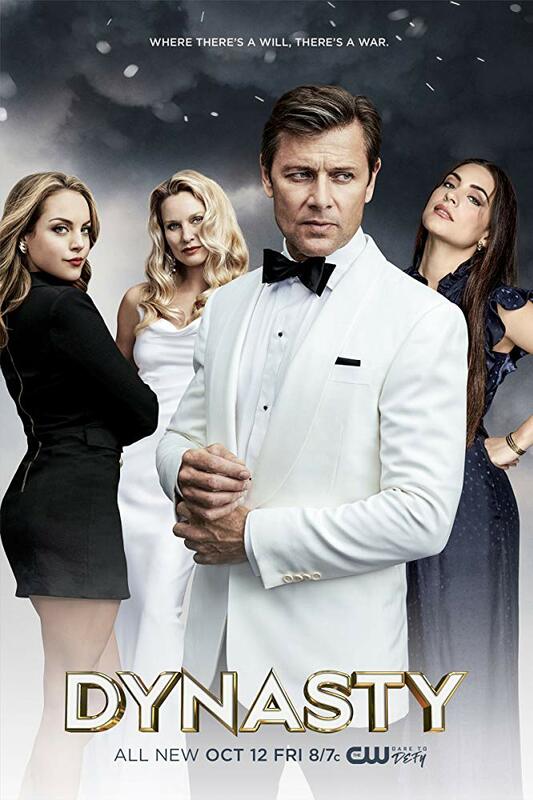 I hate recastings, and I don't know that the soapy nature of this show will make this change less annoying. My hope for this show is that it gets a little more ambitious. It is shallow for the sake of being shallow, and that's fun and all, but eventually I need to care about the characters and the stakes a little more. And with that, let the live-tweeting begin! Are you excited for fall on The CW?